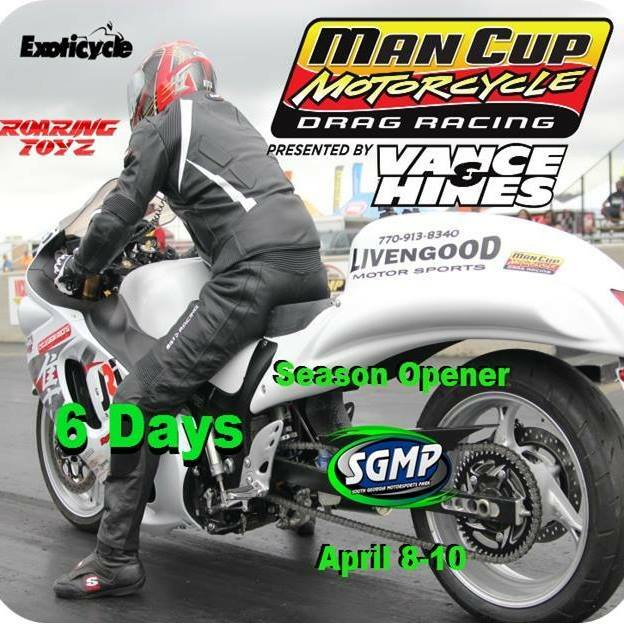 Come out and see our Livengood Motor Sports riders at Road Atlanta April 5-7. 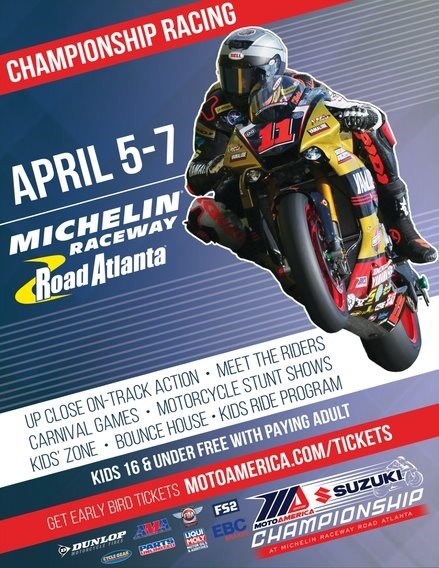 GET EARLY BIRD TICKETS at www.motoamerica.com/tickets and enter promo code “livengood” to receive 15% off. Pole Position  @mathew_scholtz is feeling good on both the wet and dry set up. No matter the conditions, we are looking forward to #Round9 ofMotoAmerica here at New Jersey Motorsports Park – NJMP! 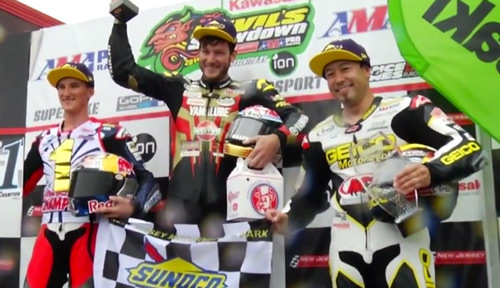 Both Mark Miller Jr. and Dane Westby accomplished a great deal this past weekend on their Livengood Motorsports R6s – Miller landing his first AMA podium finish in SuperSport Race 1 and Westby starting from pole in Daytona SportBike Race 1 to finish first on Saturday and closing out with a 3rd place podium finish on Sunday.